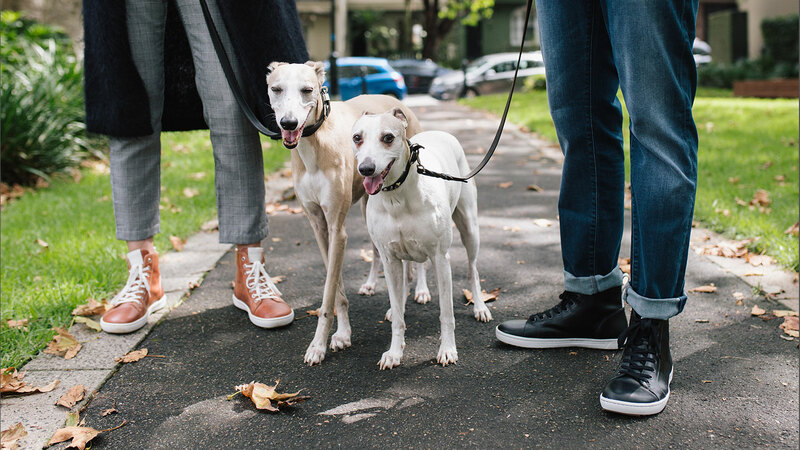 Mitchell McCabe Menswear is steeped in tradition and it would only be right that we carried one of the most iconic footwear brands in the world. 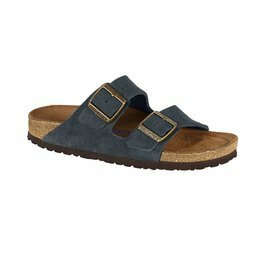 Birkenstock has been making sandals and shoes since 1774. Borrowed from the Birkenstock Australia website, here is a timeline of Birkenstock for the past 224 years. Johann Adam Birkenstock is entered in the church archives in the city of Langen-Bergheim in Hesse as a "shoemaker and subject". Master shoemaker Konrad Birkenstock, who managed two specialty shoe stores in Frankfurt began production and sales of the flexible footbed insoles. For the next 15 years, Konrad Birkenstock held lectures in front of leading masters and guilds to explain his idea of a mass shoe made completely of plastic and to sign license agreements for the manufacturing of his shoe with a footbed. To this end, he traveled through Germany and Austria. A large factory with extensive grounds was built and expanded in Friedberg in Hesse. The growing customer base requires a considerable daily production that is realized by having both a day shift and a night shift. The "Blue Footbed" is added to the production program. Carl Birkenstock starts the Birkenstock® training courses, which went on to become famous. In the following years, he trained more than 5,000 specialists during his one-week foot service courses. Leading physicians support the courses and the "Carl Birkenstock System". First edition of Carl Birkenstock's book "Mit dem Arzt gegen Fußkrankheiten und Irrlehren" ("A doctor's guide to foot care and heresy") was published. It is 83 pages long and has 87 illustrations. 15,000 copies were printed and for sale on the market. The textbook "Fussorthopädie - System Carl Birkenstock" ("Podiatry - Carl Birkenstock's System") was published, 14,000 copies were printed. Encompassing 112 pages, with 55 illustrations, Carl Birkenstock shared his guide to "Naturgewollten Gehen" [The natural way to walk], the so-called step-sensory system - and healthy footwear. It became the best-selling textbook on podiatry of its day. 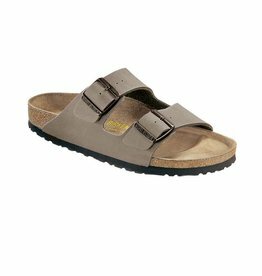 Karl Birkenstock introduced "Madrid" to the market, the first fitness sandal with a flexible, deep footbed, thereby laying the cornerstone for today's comfort shoe market. The "Buch der Fußgesundheit" (the "Book of foot care") was published by Karl Birkenstock and 30,000 copies were printed. Development of an electromechanical moulding machine that can create all sizes and with the right proportions in a stepless process all based on a single style. Moreover, the same method can be used to model any width, individual heels and the frontal area of the foot. 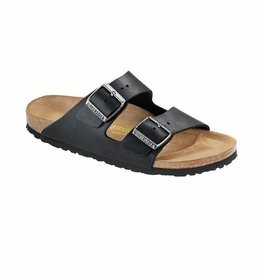 This innovation makes Birkenstock® the global leader. The "Birkenstock-Fussfibel" ("Birkenstock foot primer") Karl Birkenstock is published and 360,000 copies are printed. Alex Birkenstock, the second son of Karl Birkenstock, enters the family business. Environmentally-friendly adhesives were used in the production process for the first time. 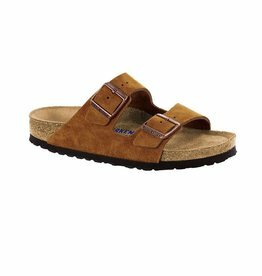 With this step, Birkenstock® set an example for the world - and the company became a global role model. Christian Birkenstock, the youngest son of Karl Birkenstock, joins the family business. Stephan Birkenstock, the oldest son of Karl Birkenstock, enters the family business. Expansion and modernization of the bed production under consideration of environmental protection aspects: energy consumption was reduced by more than 90 percent. A variety of licensed trademarks were founded throughout the following years in order to offer complementary as well as additional product groups. The owners of Birkenstock Orthopädie GmbH & Co. KG took over their long-term distribution partner Birkenstock Distribution USA, Inc. (BDUSA). A new and bigger footbed production facility was opened in Görlitz in the spring of 2009.